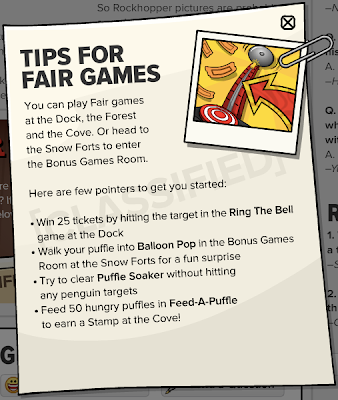 Club Penguin Cheats by Mimo777 Club Penguin Cheats by Mimo777: Club Penguin Times #361! 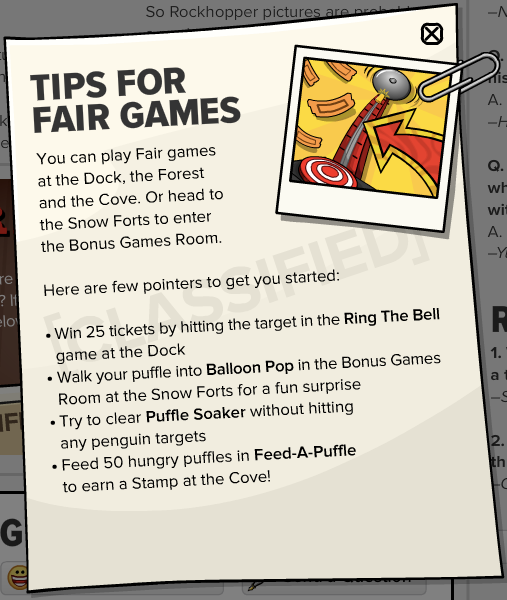 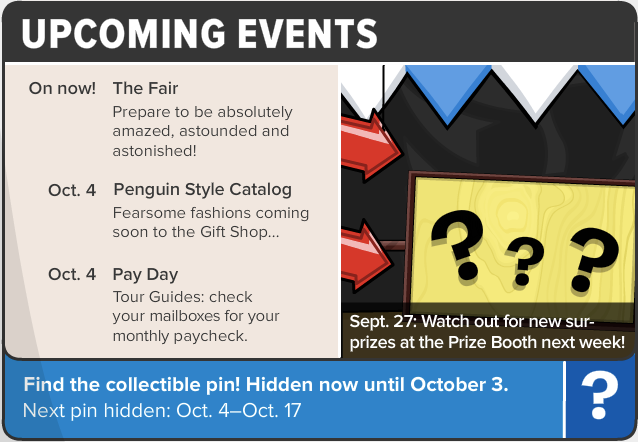 Club Penguin Times #361 is here! Tickets, balloons, puffles and prizes are finally here! 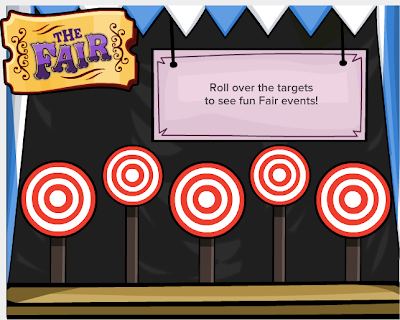 Go check out the newspaper, roll over the targets to see fun Fair things! 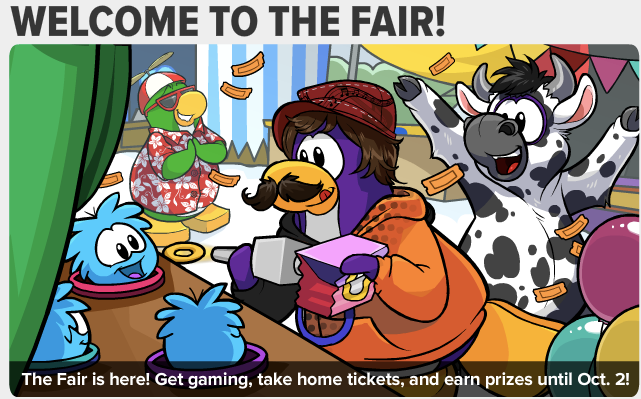 Rookie answers your questions! Check them out!